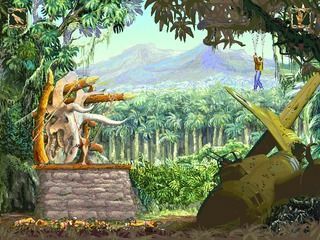 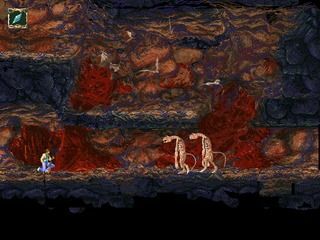 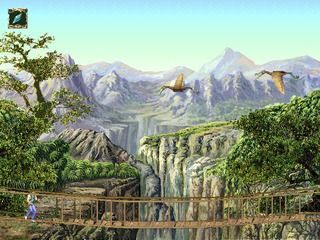 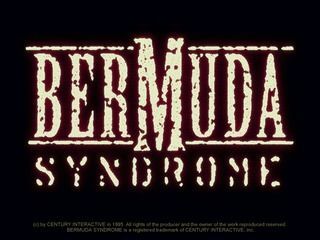 This project reimplements the engine used in the game Bermuda Syndrome made by Century Interactive and published by BMG in 1995. 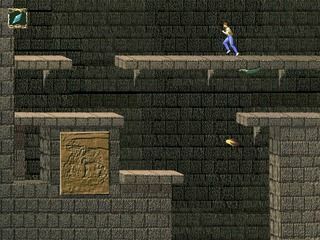 The executables and sources downloadable on this page are provided to be able to play the game with nowadays machines. 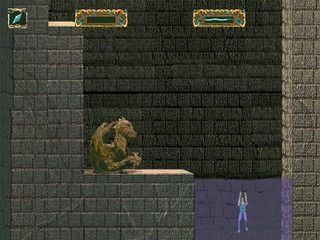 The original data files (retail or demo version) are required.